* Hypoid rear axles and differentials, automotive gear boxes, and similar gear systems working under heavily loaded conditions. 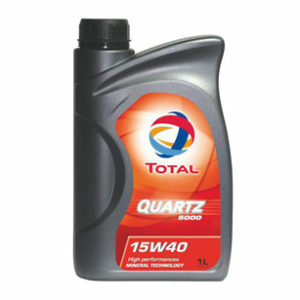 * Protection against wear and damage in heavily loaded conditions. * Very good resistance to shock loads. 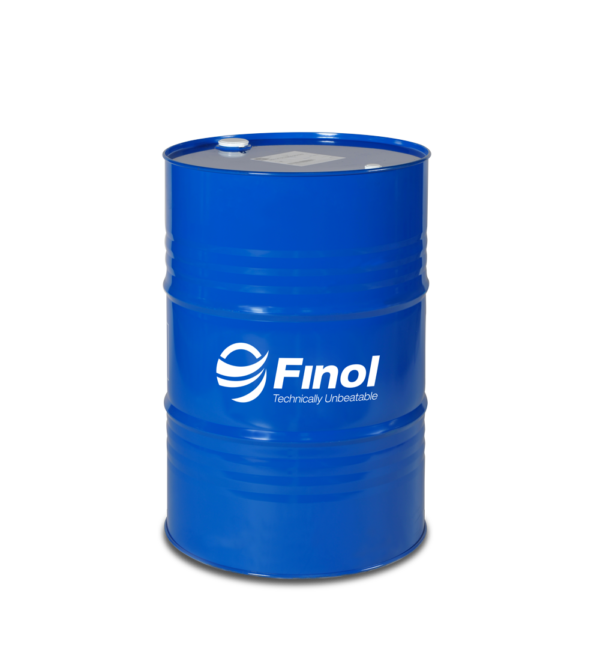 * Protects components from rusting and corrosion during periods of inactivity. 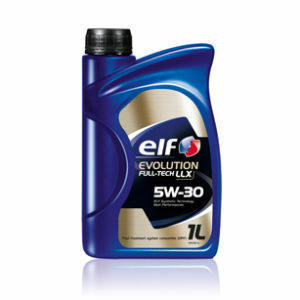 * Lubricates quickly and offers little resistance to movement at low temperatures. 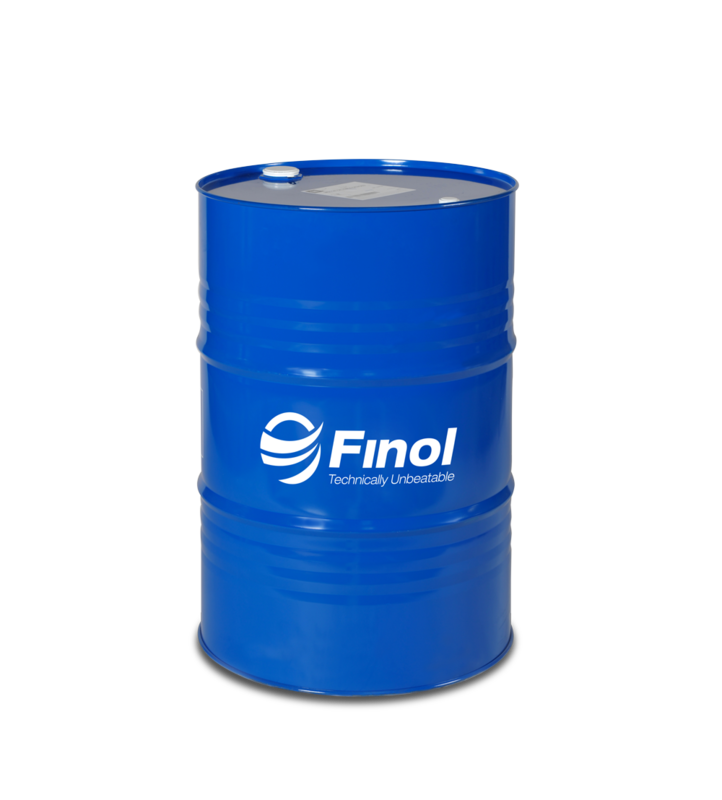 * In some cases it is possible to use one multigrade oil in place of two monogrades.